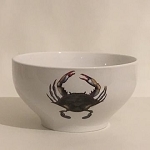 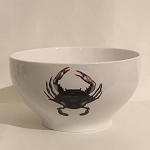 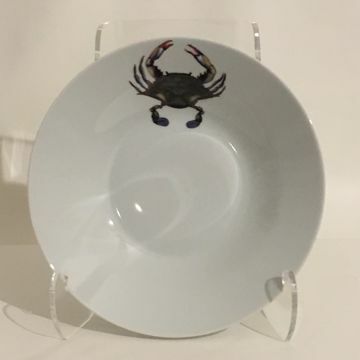 This blue point crab soup bowl is the perfect dish to serve seafood gumbo or bisque. 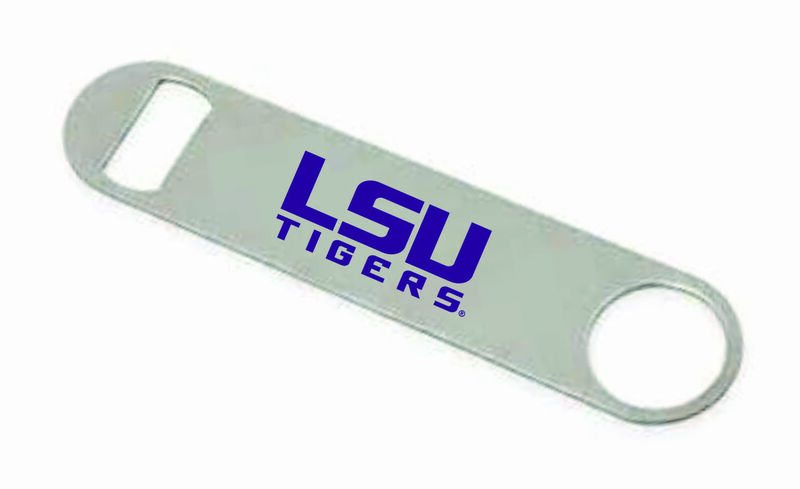 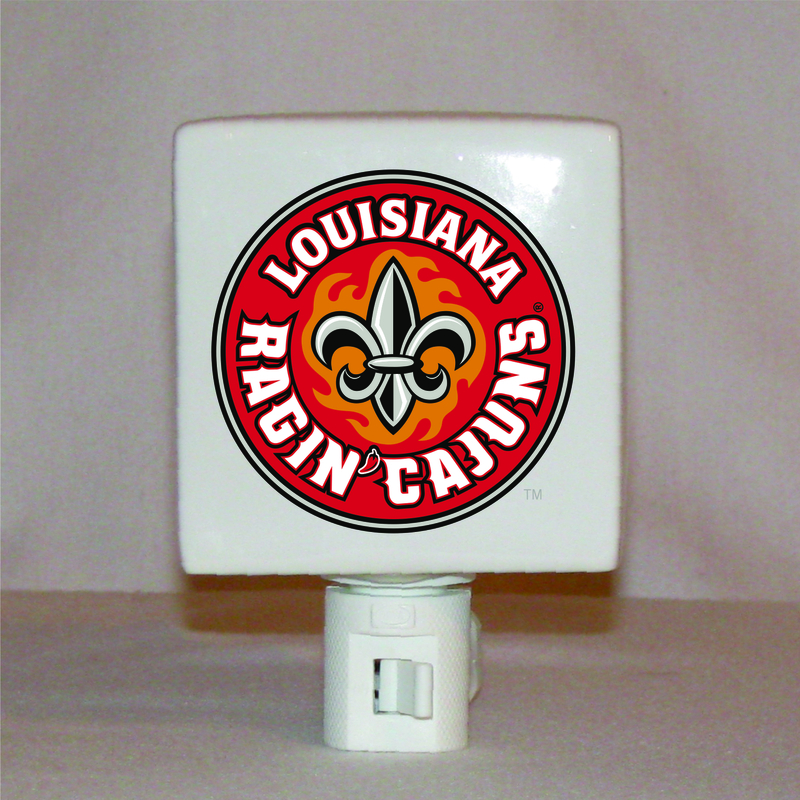 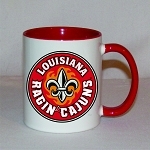 Original art by Louisiana artist Larry Fowler. 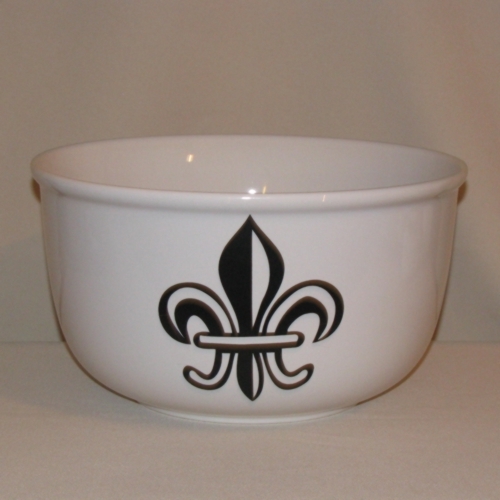 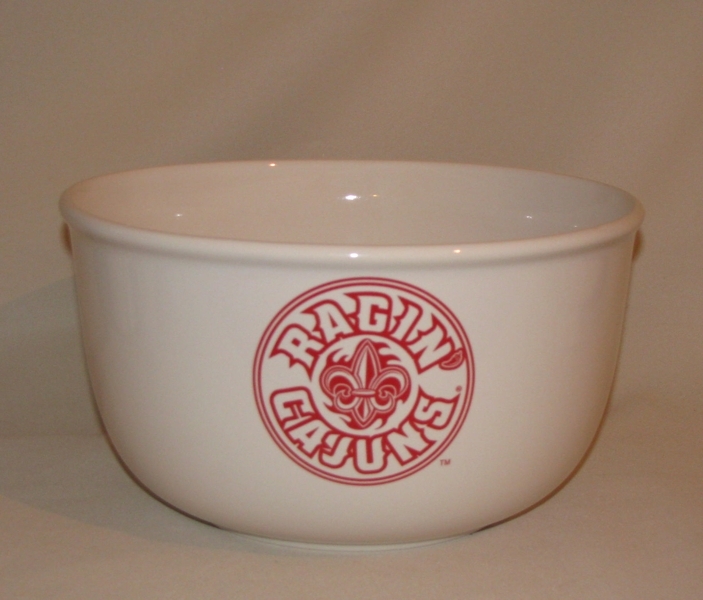 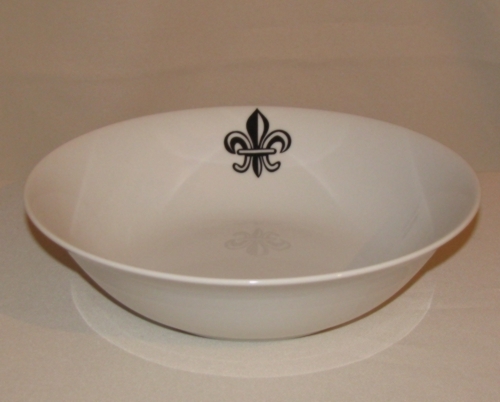 The 9" rim soup bowl is vitrified porcelain and dishwasher & microwave safe.